Loni was fantastic to work with! 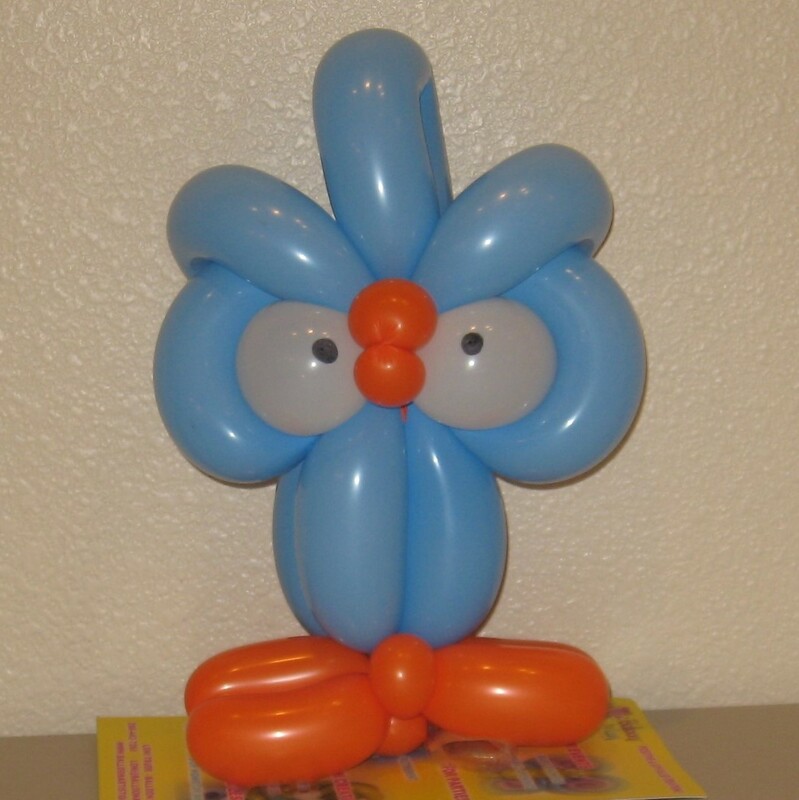 We had an event with 100+ guests and she was very friendly and worked quickly to make balloon animals for the kids. She was also very prepared even coming a day in advance to make sure she knew where our event was located and made me the cutest owl! We were so glad to have Loni at our event!